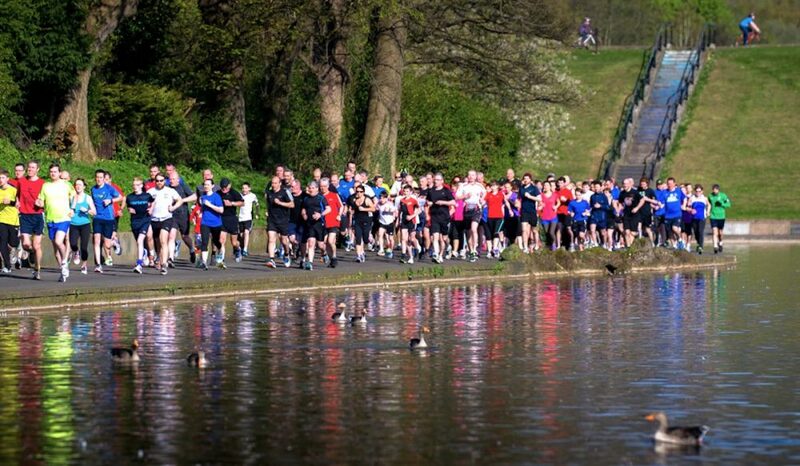 Naomi Taschimowitz and Andrew Heyes were the quickest at UK parkruns this weekend (April 6) whilst many others ran quick times. 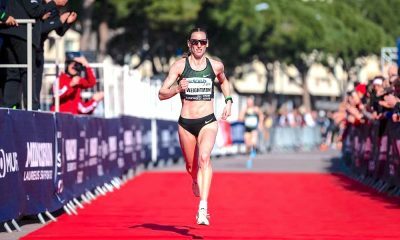 Usually we see slower times on weekends like the National 12 stage road relays, but no one told runners like Naomi Taschimowitz and Andrew Heyes. 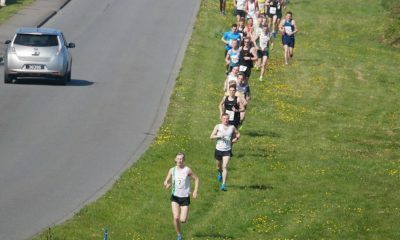 There was actually three runners under 15 minutes for the men and two under 17 minutes for the women. 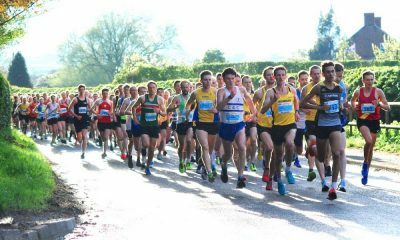 Hallamshire Harrier Heyes ran 14:18 at Bakewell parkrun, not too far ahead of third placed runner Jonas Raess who finished in 14:32. Raes ran a time usually quick enough to grab the top spot but had to settle for third this week. Naomi Taschimowitz of Shaftesbury Barnet and UCL (but needing to update her parkrun profile from Taunton AC) posted a speedy 16:44 at Hackney Marshes parkrun. Already this year has seen a seventh at the National XC and third at Southerns. 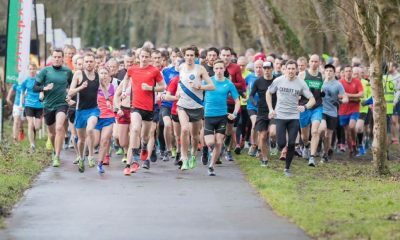 Adam Clarke broke the course record with 14:31 at Richmond parkrun this morning and all for a good cause. Clarke was part of a large group of runners celebrating the firth anniversary of the charity My Life Films. In their own words My Life Films “create FREE biographical films for people living with dementia by capturing their unique story in a film to help celebrate and remember their lives. The films help to improve the quality of life of the person with dementia and act as an innovative care tool during all stages of the disease.” You can donate to this fantastic cause here. Danielle Nimmick from City of Norwich AC featured for the second week running, going from second to third fastest with a 16:59 at the Gunpowder event. 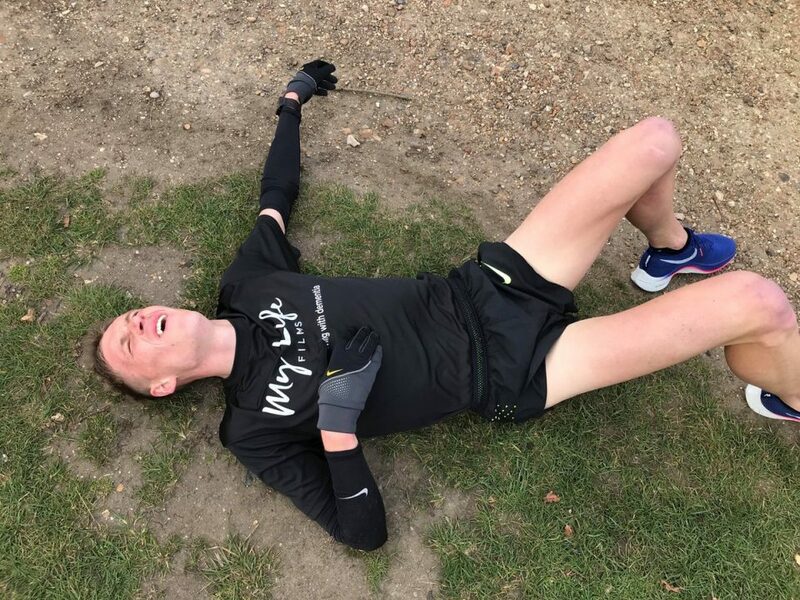 Given that Nimmock plays a key role in preparing the London Marathon Expo and it might be a little busy right now, it is good to see the marathoner finding time to get to parkrun and run so well. The quick race between Andrew Heyes and Jonas Raess means that Bakewell parkrun was the quickest of the bunch this week. Given that the picturesque event is run entirely on the Mensal Trail the chaps must have been flying.